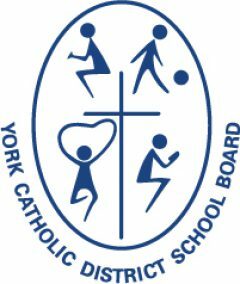 On behalf of the Board of Trustees of the York Catholic District School Board (YCDSB), thank you for taking part in helping develop the next iteration of the Board’s Multi-Year Strategic Plan (MYSP). The purpose of this process is to identify what York Catholic’s goals will be within its strategic priorities for the next five years. To achieve that, the Board is seeking to engage communities across York Region in the development of the MYSP. YCDSB wants to be certain that your input reflects the decisions that will affect our Board in the years to come. While there have been recently been a series of announcements from the Ministry of Education regarding changes to funding that have received attention in the media, these are issues that cannot be controlled by our Board (i.e. class sizes). 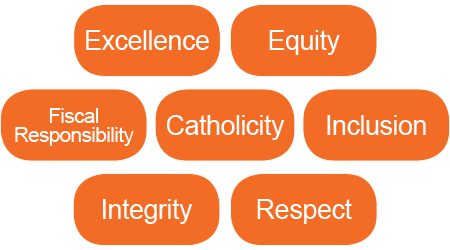 The purpose of our online survey is to look at issues that are internal to York Catholic and can be included in the development of our Multi-Year Strategic Plan. We ask that input given via our survey reflect this so that we can include as much input as possible in the final plan. Your participation is important to the Board. Please continue to take part in the conversation online from April 2 – April 12. To participate in the consultation in a language other than English or French, text the 9-digit code 857-867-637 to the phone number 728-55 to get a link to participate in the language of your choice. Thank you for taking the time to help offer input on the MYSP and for your support of Catholic Education in York Region.